Still in search for a good 2012 vacation? We have found the solution for you, and we have found it cheap. 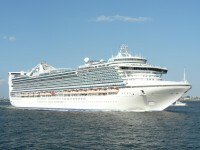 Go on the vacation of your lifetime with with this Transatlantic cruise Metafares found you on VacationsToGo. Check out the rates below and you will see that you can save up to 49%off of the advertised brochure price. 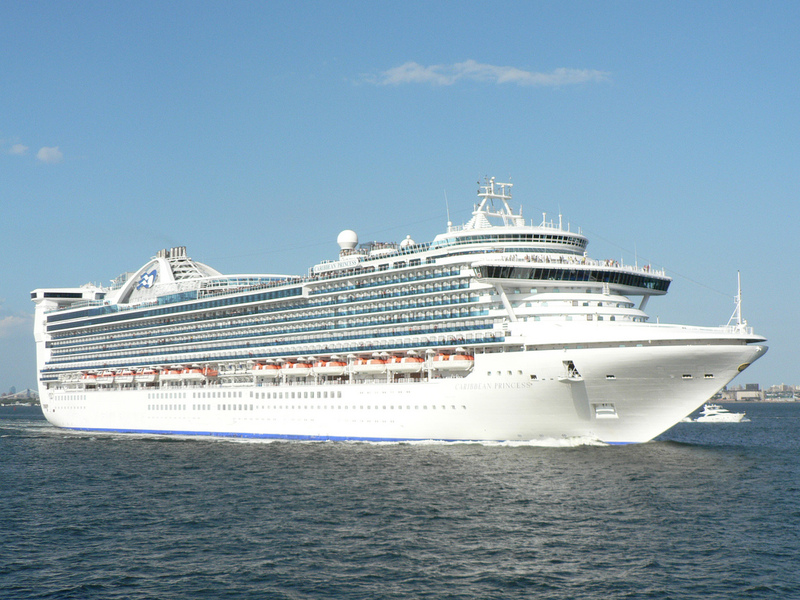 Travel aboard the wonderful Caribbean Princess, the pearl of Princess Cruise Lines, depart from New York City on May 3, 2012 and sail through the Atlantic ocean to London on this superb 11 nights cruise. Book as soon as you can, these extra cheap deals sell out very quickly! *Prices do not include applicable taxes and fees. On your way through the Atlantic you would stop in the ports of Halifax – Canada, Dublin – Ireland, Glasgow – Scotland and finally London – UK. Keep in mind that the cruise is not round-trip, so you will have to arrange for travel back to the US. But the Caribbean Princess will compensate you for this little inconvenience with its 950 feet length of luxury and a crew of nearly 1150 members. Step 4 Have an amazing vacation! This entry was posted on Friday, February 24th, 2012 at 11:07 am and is filed under Cruise Deals. You can follow any responses to this entry through the RSS 2.0 feed. You can leave a response, or trackback from your own site.